Jeff Samardzija offered the Giants his best performance since 2017 Thursday night at Oracle Park, striking out seven through seven shutout innings on 90 pitches. He was nearly rewarded with a no-decision for his gem. 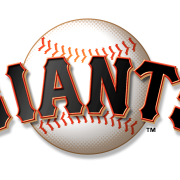 But the spark behind most Giants offense in recent days, Kevin Pillar, came through just in time to give “Shark” the win with a seventh-inning, leadoff, first-pitch solo shot (3) pushing San Francisco (5-9) to a 1-0 victory over the Rockies (3-10). The Giants got two hits in the first inning off Colorado starter Jon Gray (L, 0-3, 4.19 ERA), which is as many hits in first frames as they’ve mustered through the first 13 games of 2019 all together. But they couldn’t pull the cash in. 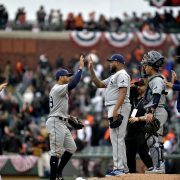 San Francisco also scattered scoring opportunities across five innings that could have offered more decisive support behind the stellar starting performance. Samardzija (W, 1-0, 1.62 ERA), meanwhile, coasted through seven innings. He got ahead in counts early, throwing first-pitch strikes to 13 of the 24 batters faced. He neutralized Giant killer Nolan Arenado, twice struck out leadoff man Charlie Blackmon, getting him to swing and miss four times, and waited patiently for his bats to do something. Gray was somewhat rattled early. Giants batters drew 57 pitches from the righty through the first three innings. But they squandered the first-inning offense, a two-out double from Joe Panik in the third and a leadoff two-bagger from Brandon Belt in the fourth. After that, Gray settled in, sending six straight Giants packing on 14 pitches after the Belt double. Even two walks in the sixth went nowhere. But Samardzija kept chugging along. It was without a rally or a buildup of any sort that Pillar led off the seventh by launching Gray’s 92nd pitch, an 85-mph slider that stayed up, over the Bank of America sign in left-center to finally light up the massive scoreboard in center field. It was Samardzija’s first win since April 20, 2018, and the first time he’s gone seven or more innings since Sept. 15, 2017. 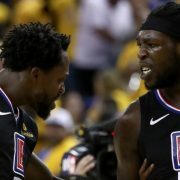 He’s gone through a long recovery process as he dealt with a shoulder injury in 2018 that was never fully explained, at least publicly. A late attempt to wrap Samardzija’s ‘W’ in bubble wrap came in the eighth inning on a single, a walk and a wild pitch, but it was another failed attempt. 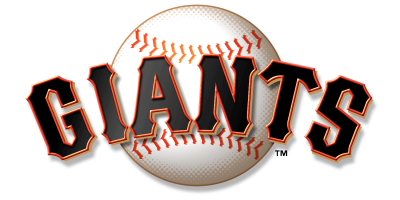 Nevertheless, Tony Watson (H, 4, 1.93 ERA) and closer Will Smith (S, 4, 1.80 ERA) locked up the eighth and ninth innings to start the Giants with a win in the four-game series. 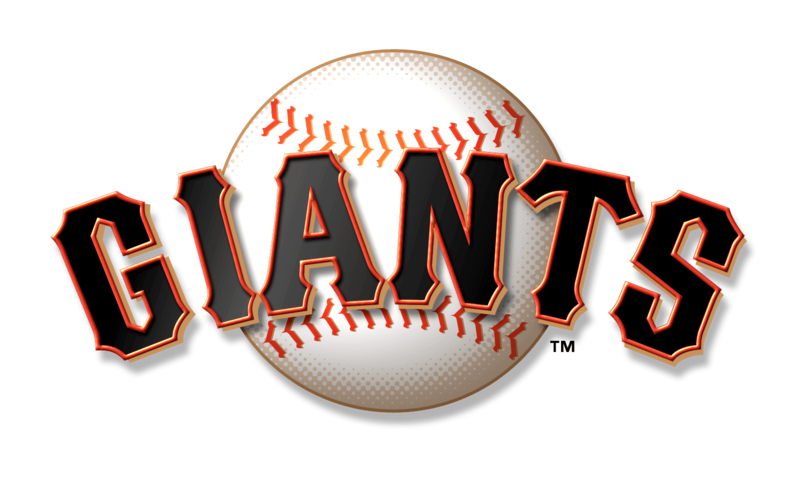 The Giants will play game two of the four-game set against the Rockies Friday. Drew Pomeranz (0-1, 4.00 ERA) will face off with right-hander Chad Bettis (0-2, 11.88 ERA) for the 7:15 p.m. start at Oracle Park. 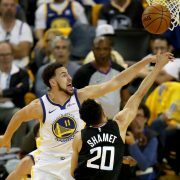 Brandon Crawford snapped an 11-game hitting streak failing to notch a hit Thursday…Gray has allowed a homer in each of his last 15 starts going back to July 31, 2018, and the Rockies haven’t held a lead in 54 innings.